Summer Camp is a wonderful opportunity for kids of all ages to enjoy spending time away from home in a great environment filled with fun and games, friends and counselors, and teaching and encouragement from God's Word. 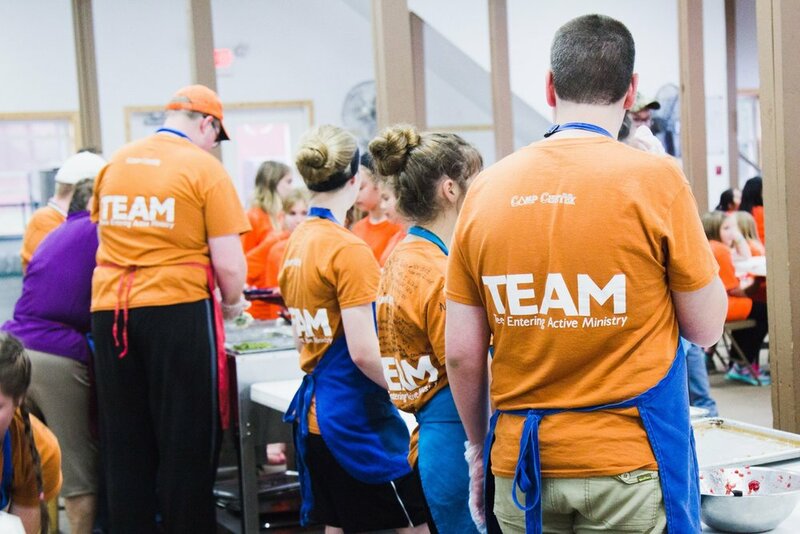 At Camp Chetek, we have many different ways for you to enjoy camp, from Junior and Teen camps, to Family camps and volunteer opportunities. Read on for more information. During the summer, Camp Chetek sees hundreds of different people visit the camp, whether they be a camper, sponsor, family member, preacher, pastor, layman, former staff, or someone who has memories from 60 years ago when they were a camper and the Lord called them to the missions field. We have a rich history of the Lord working in the lives of staff, campers and visitors. 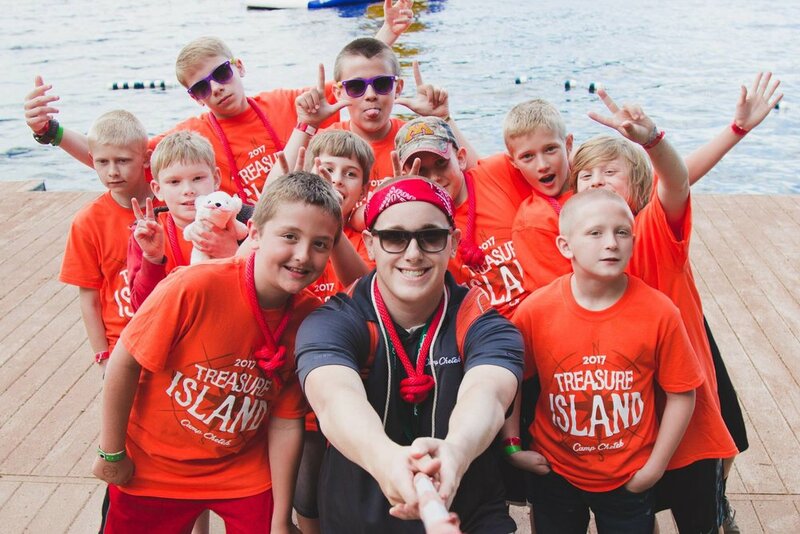 It is an amazing experience to be a part of the excitement that happens each summer at Camp Chetek. For kids who finished second grade up through those in 6th grade. Camp Chetek has activities for kids of every age. Horses, High Ropes Course, "The Summit", Pedal Karts, Horse, Human Foosball, and Tubing are just a few of the many activities. For junior high and high school kids. From grades 6-12, including those who just graduated from high school. We divide up cabins so kids are with others their age. A great chance for your family to have some vacation time in a fun atmosphere with lots of other families to enjoy activities and worship alongside. Serving at Camp Chetek. Teens can come for three weeks.